Stayzilla is a portal for hotel room bookings across India. It is rapidly making its mark by reintroducing the concept of homestays across the country! Located across 4,000 locations in India with over 30,000 rooms it offers a unique way to search for popular stays. It also allows you to list your own property. 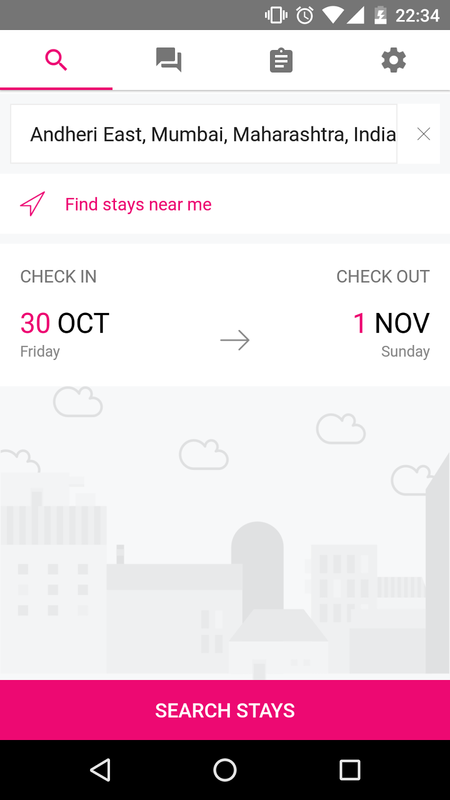 As a travel enthusiastic, I decided to explore the Stayzilla app. The numerous features offered by the app pleased me and i had a pretty good experience while navigating through the app. With an interesting GUI, it provides a user-friendly option. 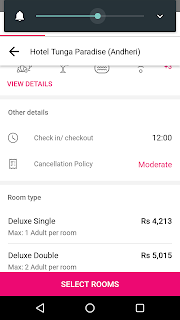 You can download the Stayzilla app now from either Google Play Store (Link) or App Store (Link). Once you open the Stayzilla app, the below screen appears. You can input your travel destination and hit the “Search Stays” button. 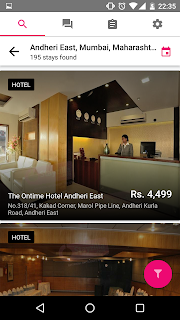 If you have reached your destination and wish to find a hotel nearby then you can click on “Find stays near me” option. This option helps you locate the nearby rooms using the GPS feature. In addition to the above options you can also apply other filters such as Distance, pricing, popularity, etc. I searched for hotels around Andheri East and found 195 rooms. Once you select the room of your choice, you can pay 30% of the total amount to book the room. The remaining payment can be done during check-in time at the hotel or through the app. 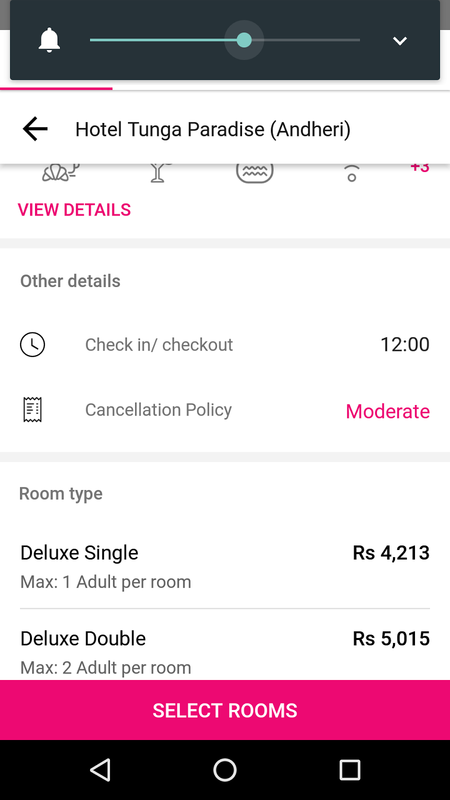 As i conclude , one feature which i liked the most is the Stayzilla chat Assistance feature that helps you resolve any issues. I did not try this option but one of my friend who tried seemed to be convinced with this feature. Another interesting feature of the app, which can be explored is the ability to list your property by entering basis details of the property like – your property name, the owner name, address etc. The experience is so easy that you will forget other modes of property listing or expect options like Stayzilla from other channels/apps. With so many options, i wonder why i took so long to explore this app. Next time you are looking for booking a room do explore the option of Stayzilla. 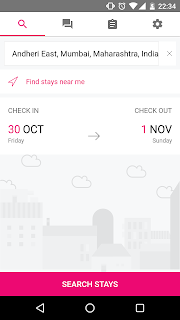 I hope to get lucky with stayzilla at the #BNLF conference.